When you think of a cold winter night, with the winds howling where would you like to be. Most people might answer that they’d like to be home, snuggled in their comfy beds. Perhaps others picture, being in front of a roaring fire with a nice warm cup of cocoa. There are times, however, when you might find yourself out in your tent in just that situation. Perhaps it is deer season and you are looking to be close to that area you’ve scouted to harvest that trophy buck this year. You’ll need something to keep you warm and toasty all night. 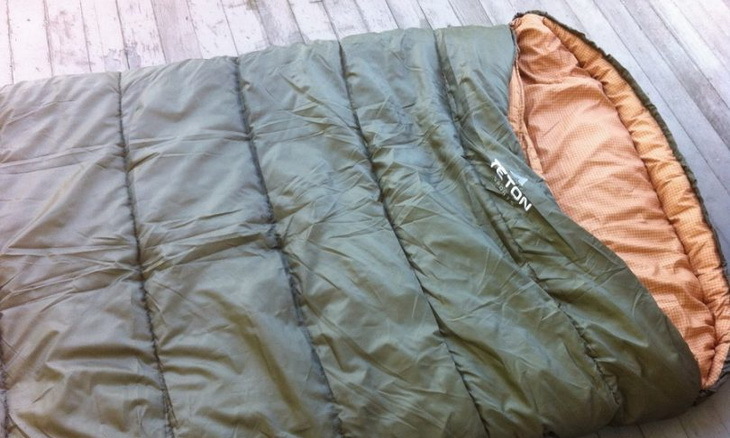 You might be in the market for a sleeping bag like the TETON Sports Deer Hunter 35 Sleeping Bag. Perhaps the best way to take an in-depth look at a sleeping bag is to go through the major points that you would consider when purchasing a sleeping bag and discuss the important things in that area and give where this particular bag fits in. Then to wrap things up we’ll take a look at some other features that might not fit in elsewhere, but deserve to be mentioned. With all the warmth, size and comfort you knew that something had to come up. This bag is not going to be the choice for any ultralight backpackers. When you realize that this one has 10 pounds of SuperLoft Hollow fiber fill inside and remember that while durable canvas has some weight to it, you won’t be surprised, when you see that this sleeping bag tips the scales at 17.5 pounds. You have to keep in mind, though, this wasn’t designed to be light as a feather, it was built to be used and to keep you warm on those cold nights. In a very similar vein when rolled down this sleeping bag still takes up some space. Its pack size is 38 x 11.5 x 11.5 inches. The sleeping bag does come with a duffel bag and some heavy-duty straps with buckles to help get this piece of gear rolled and ready to stow when you aren’t looking to use it. 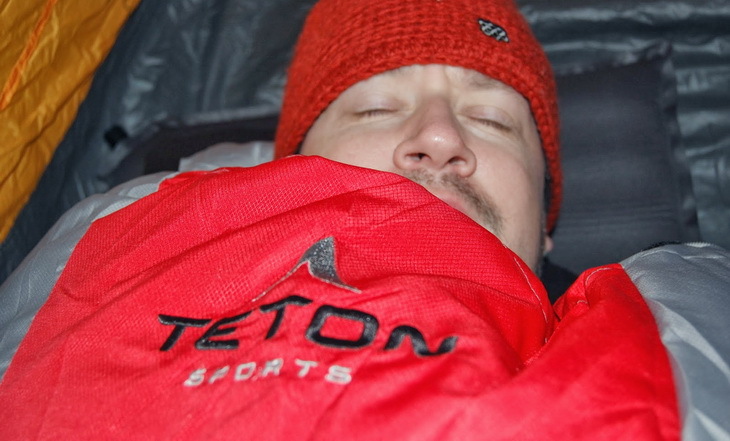 Teton Sports, a small outdoors gear producer situated in Utah, are well known for the production of sleeping bags. They have adopted the strategy of offering an awesome measure of versatility in their sleeping bags. These sleeping bags are made ready with a huge assortment of sizes with different external shell and inside lining choices. This has enabled them to provide a full range of sleeping bags over various temperature ratings and utilization. There are two main styles of sleeping bags. The first is the mummy style that is well loved by backpackers. These bags are cut closer to the body, which normally means there is less extra air space to warm up. This tends to lead to these sleeping bags being smaller, lighter and generally warmer. The other style is the basic rectangle. The sleeping bag is a set width the whole way down, from the top, to the foot box. While this does add more material, many people find this option better for comfort as it lets you move in your sleeping bag, should you decide to change positions in the middle of the night. This bag from TETON is a rectangular style bag. 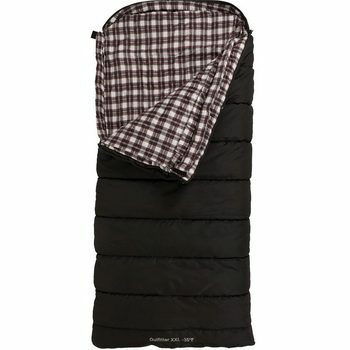 The primary feature of this sleeping bag is the intense, external shell made of high caliber canvas. The canvas shell withstands overwhelming use and is likewise water resistant. The outside has a helpful, zippered pocket that is extraordinary for keeping your wallet, keys or other belongings close-by. The stuff sack has three moves up pressure straps and a canvas sack for fast and simple storage and packing. The inner flannel lining is extremely soft and is loaded down with Super Loft Elite insulation so as to make it warm. The inside additionally has a Velcro pocket for securing your valuables. All sleeping bags will have some warmth rating. To make it easier for the consumer, most companies don’t just rely on things like saying it has this much of a certain type of insulation. Instead, they normally will give a certain temperature that this bag should be able to keep you warm down to. As a word of caution, this isn’t a guarantee that you will be warm at that given temperature. You’ll want to think about your own sleeping habits. If you tend to be warm while you sleep, this temperature should be in the ballpark for you. On the other hand, if you find yourself reaching for more blankets every night you may want to bump the given temperature up from 5 to 10 degrees. While most sub-freezing, sleeping bags that you will find are mummy bags, the Sports Deer Hunter 35 Sleeping bag, comes in at an impressive -35 degrees Fahrenheit for its rating. That does negative thirty-five, it is designed to keep you warm in the worst cold nights you like to be out in the woods in. While this does make it a fantastic choice to keep you warm on a winter night, it may have the downside of not doing as well as an all year sleeping bag. One problem that many rectangular style sleeping bags tend to run into is that with a wide-open top there is nothing to stop the warm air from escaping. That big gap on the top might be able to stay closed if you hold it closed, but then you either become limited on how well you are going to be able to sleep or will drift off, let go and find yourself waking up to quite the chill in the middle of the night. This bag, sports adjustable shoulder baffles to combat this problem. They are designed to keep the drafts out and the warm air inside. The manufacturers of this bag also understand that if done poorly seems can help material get bunched into certain areas and lead to cold spots. There are very few things that can be more annoying than getting comfortable and mostly warm to then discover a cold spot that will cause you to need to readjust. This is where this sleeping bag truly has room to shine. Sometimes if you are taller you may have trouble finding a sleeping bag that is long enough to keep you warm that you can stretch out in. This one is a full 90 inches long, making it longer than a twin mattress. 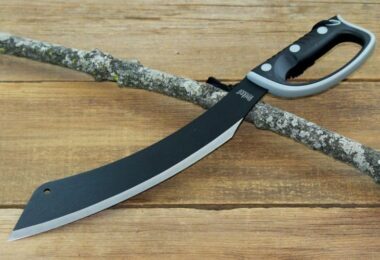 If that isn’t enough length to stretch out in you may need to look at having a sleeping bag made custom for you. It is also 39 inches across, which is a mere 1 inch narrower than that twin mattress. With all that room, you shouldn’t be constricted as you might feel in a mummy bag. You should be able to move about until you find that position that is right for you. And when it comes time to sleep being warm is an important factor, but to get that good restful night’s sleep you are also going to need to be able to find a comfortable position. Warm is a wonderful thing, but you also need to consider how this will feel as you move about in it. While many manufacturers are going for synthetic materials to make a sleeping bag light, this one goes more for the comfort approach. The outer shell is crafted from a canvas. This means that you have both a waterproof material wrapped around you and also have an outer shell that is durable enough to deal with years of being well used. The inner layer of this bag is made from brushed flannel. This gives it the warm and cozy feeling of a set of luxury sheets that you might find in that cabin getaway out in the woods. The combination showcases that this bag is both rugged enough to be taken out on any trip, but comfortable enough to make you feel like you are back at home. Normally a sleeping bag doesn’t give much if any choice when it comes down to the colors. Very few people walk into a store and say ‘I really want to get a green sleeping bag’. It tends to be much more important to get one that will keep you warm and be comfortable to sleep in. But if a bag can check those marks and still manage to give you the option to select a color, all the better. While there aren’t great gobs of choices to be had as far as color goes here, you are able to select if you want yours to be a brown or a black model. This sleeping bag has some very nice added features that help it stand out from the crowd even more than the core features that we have already covered. First off, let’s take a look at the top of the sleeping bag. While it might not be odd to see a mummy bag with a hood, this sleeping bag, sports a half circle hood, designed to keep your head up off of the ground, your sleeping pad, or if you are so lucky your cot. This means a more comfortable neck position instead of having your head bent down all night. Of course, this means that you can’t simply flip the sleeping bag over if you want the zipper to be on the other side. Not many sleeping bags on the market offer the choice of which side the zipper should fall on. Most will just leave it on the right since the majority of people are right handed. Some companies will put the zipper right on the front and while this is simpler for a person with either hand dominance to use, it is also less convenient for both. This sleeping bag has the option of ordering it with a right handed zipper or a left handed zipper. Another reason to look at getting both a right and left handed zipper may be that the company shows in some of their material that they can be zipped together to form an extra wide sleeping bag for two people to share. Another perk of having a definite front side of your sleeping bag is storage options. 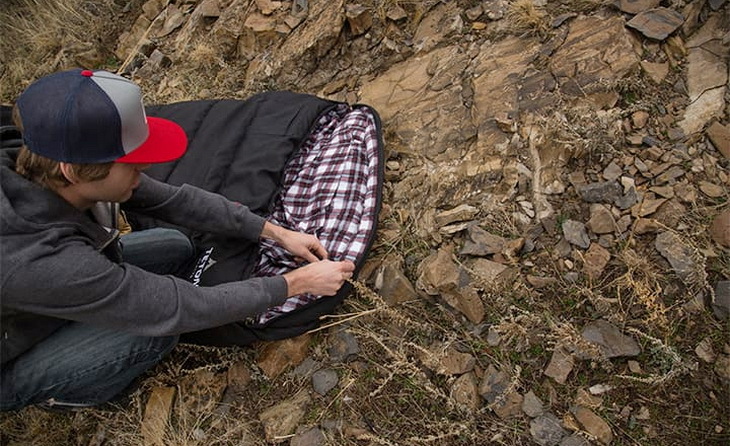 This bag, sports a pair of storage pockets right on the sleeping bag itself. The first is on the outside of the shell and sports a zipper to keep important items such as your keys close at hand and safe. This gives you that added piece of mind of knowing right where you need to look for things. The second pocket is sewn right into the interior lining (with matching fabric). This is a great place to stow something like a flashlight that you want to have quickly accessible if you need to get to it in the middle of the night. It is also a simple place to store a cell phone if you use it to listen to music or like to check it right before drifting off to sleep. Since cold weather can help to drain batteries faster, this pocket gives the added bonus of keeping whatever you store in it a touch warmer, which may mean a little bit more battery life on the coldest nights. At approximately $140, the TETON Sports Deer Hunter 35 sleeping bags are decently priced no matter how you look at it and differ depending on the rating and size. One of the easiest ways to see if a product you are considering is a level of quality is to check if the company is willing to stand behind it with any sort of a warranty. 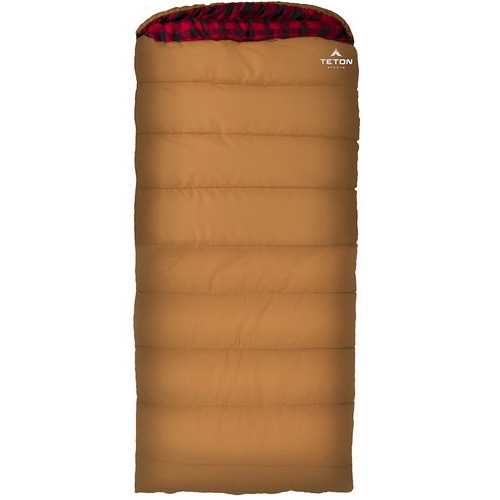 TETON offers a fairly standard warranty on all of their products to include this sleeping bag. It can be summed up by saying that if you are the original owner and there is a defect in the sleeping bag they will fix or replace it. Like most warranties, this doesn’t cover wear and tear or misuse. Also, please note that while there are ways to wash a sleeping bag if it becomes really dirty, doing so will most likely void its warranty. It is best to check out all the conditions on the company’s website. 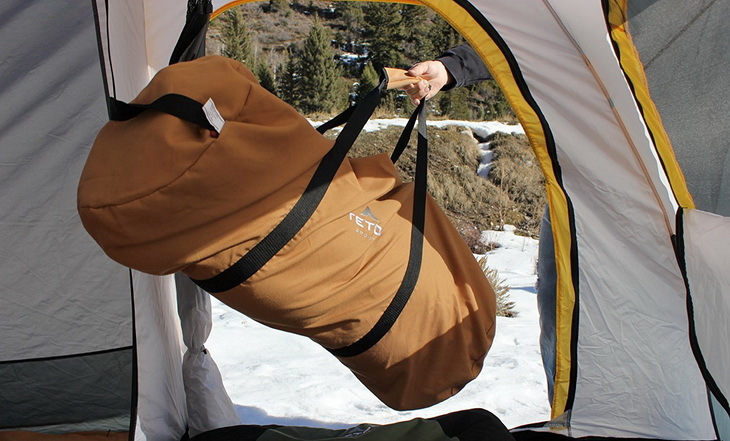 The TETON Sports Outfitter sleeping bag has all the qualities required for it to be called a great bag! 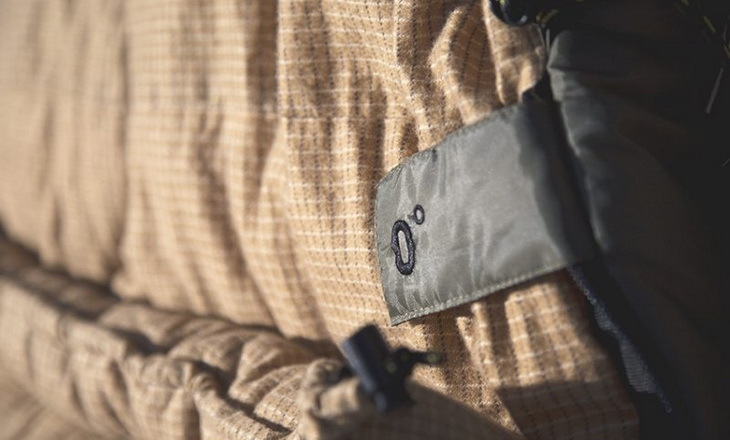 This is an extraordinary sleeping bag for spring, fall and summer outdoors. Desire to get some rise when hunting in a rattlesnake area, this sleeping bag is highly recommended. The bunk itself measures 26 lbs., so it isn’t actually perfect for backpacking, but rather if you go into camp by means of vehicle or ATV, this will really suit you! For gear reviews and backyard camping, it’s stunningly better! Tell me that does not sound great? A sleeping bag that can support a bigger bodied individual, as well as allows you to join the tent to it effectively and easily is really a great gear to have! The sleeping bag can easily accommodate someone who is 6′ tall or below. 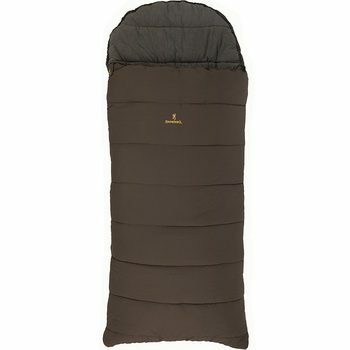 Camping can really be given that enchantment touch when it is joined with the TETON Sports Outfitter XXL sleeping bag. This is due to the fact that the gear always gives the opportunity to enjoy the great night outdoors which increase the fun and intensity in similar extents. One can always have great feelings when they own the gear since it will be an indicator of the amount of pleasure they will have in all their outdoor experience. The TETON Outfitter sleeping bag is moderately priced and one can be guaranteed that they will get great rest at a fair cost and this will have great impact on the camper and the general outdoors mood that the individual will hope to counter. The Blackpine Sports Grizzly sleeping bag is liberally measured for you to slip in alongside a close companion or accomplice. Disregard one of those mummy sleeping bags, this sleeping bag will not compress you and gives a lot of leg room. 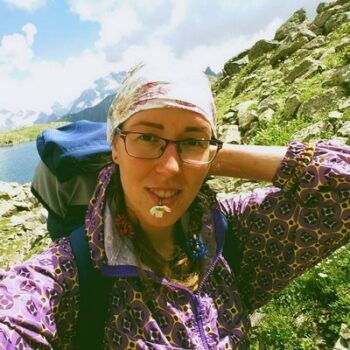 Obviously, it’s not intended to be utilized in a technical mountain climb where ultralight rigging is a need at almost 13 pounds, it will surely be significantly more helpful in a car outdoor trip. We enjoyed the double zippers permitting you to jump in on either side or bounce out, so you will not exasperate the tent mate when nature calls. Microfiber kind of insulation feels snuggly, yet the coating is a class wool to keep that logger feel. The Grizzly sleeping bag is made ready in a couple of various models, but colder and warmer models are made to suit your conditions. However, they make a single individual sleeping bag and also offer two distinctive shell materials. The ripstop polyester ought to hold firm, and a canvas alternative is lighter weight, if somewhat pricier. Huge zippers finish the package, alongside a stuff sack with pressure straps. The Grizzly sleeping bag features a nice hood as well, for an aggregate of 90-inches in length, sufficiently long for much taller folks to fit. The olive shading won’t be for everybody, except the blue which is pleasant. What’s more, Black Pine produces pillow that has similar features with your sleeping bag, in addition to some charming children gear. The Grizzly sleeping bag is accessible now, on the web and in stores, for approximately $140 or you can buy specifically from Black Pine Sports. The Browning Camping Klondike is made with the total points of interest that fit your needs. A gear that has a high sensation of taste, so you will be comfortable utilizing it. This sleeping bag is on the market now at reasonable price, exceptional rebates, and simple delivery. The bag is really good for somebody requiring for a great item with the most current features at a reasonable price. 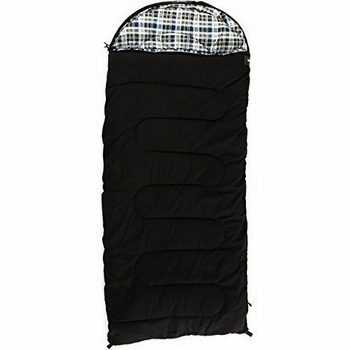 This sleeping bag has greatly worked for many campers and we believe it will work wonders for you as well. Why wasting more time? Have a fabulous time, you know where to buy the best ones. Browning Klondike – 30degree sleeping bag is mind blowing baggage. Likewise, It Is a quite well item at the price. It is incredible for settlement on a tight spending plan. However, this sleeping bag has its pros and cons, but generally, it is a great item! When you are ready to know more about this product, you can read the review of customers who have already utilized it. Now that we’ve looked at each component of the sleeping bag, why not consider it as a whole? The first thing is to remember that this sleeping bag is aimed more at campers and hunters than backpackers and thru-hikers. It is very squarely aimed at being a cold weather sleeping bag. With that in mind, it is designed to be a sleeping bag that should be able to keep you warm on trips for years to come. Speaking of warm, you might have to unzip the bag from the bottom to vent a little bit if it isn’t overly cold. Luckily the zippers can be done and undone from either the top or the bottom, so you have the option of sticking your foot out in the middle of the night to help cool off. This bag might not be the choice if you are looking for a single sleeping bag to use all year round, but if you need that dedicated cold winter bag, this rises up to the top of the list. It is nice to see a classic rectangular bag that has been able to borrow features that are more commonly associated with mummy bags, like the hood on the top of the bag and should baffle, but still stick to the classic styling. One thing to be careful of was brought up by a reviewer. A sleeping bag does not provide any warmth on its own. It is only an insulated sleeve that keeps the warmth that you produce. Your body warms the air and the sleeping bag keeps that pocket of warm air near you so you are nice and comfortable to sleep. With all the space available in this bag, a smaller person may have a hard time staying warm on a cold night. Some reviewers have mentioned that the zippers could be a bit more forgiving. There are various reports of the zippers getting stuck while zipping and unzipping. Also, it should be noted that the zipper is only along the side, not at the bottom of the footbox. While this means that you don’t have to worry about drafts through the zipper at the bottom of your feet, it also means that you won’t be able to unzip this and use it like a blanket either. 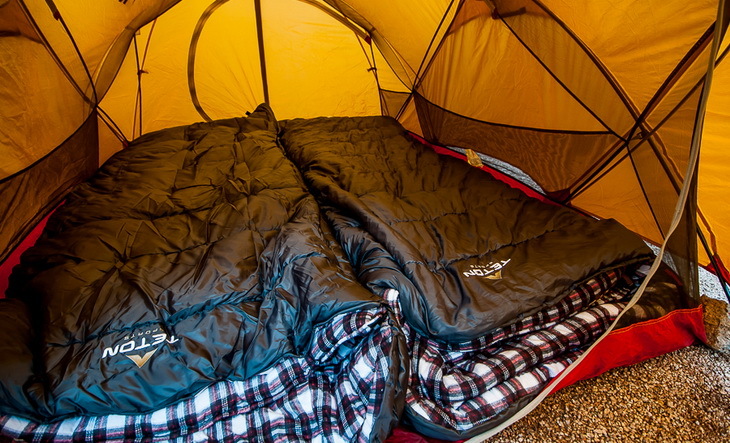 The Teton Sports Sleeping Bag is designed to fill one need, and that is the need for a rugged sleeping bag that will keep you warm on the coldest nights. It is also designed to give you space to move around and find that comfortable sleeping position while you are nice and toasty. This sleeping bag really comes down to what you want to use it for. 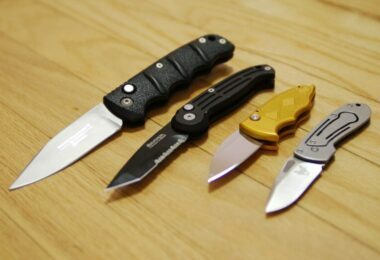 If you are looking for something lightweight, and that packs down small, you will need to look elsewhere. Searching for a single sleeping bag that you can toss into the car for any family camping trip that you head out on, this might not be the best fit. But then again, it can pay to specialize. If you are in the market for a cold weather sleeping bag the TETON Sports Deer Hunter 35 Sleeping Bag should be a good choice for you. 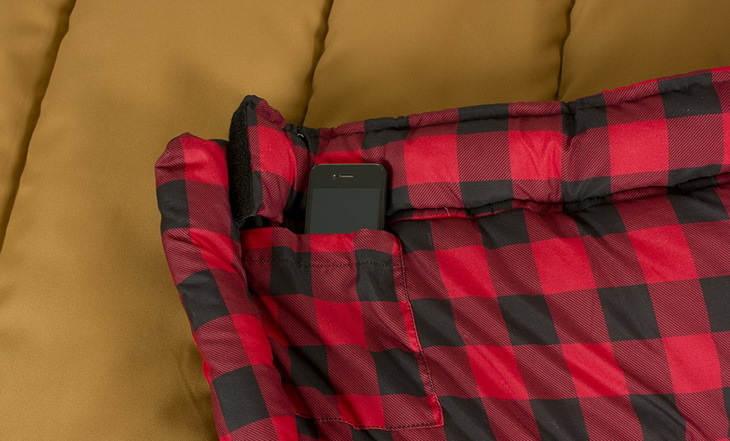 Now, we’d like to hear from you, what do you think about this sleeping bag? We’d love to hear in the comments below. And, if you know someone that is looking for a cold weather bag, why not share this article out to them on social media.